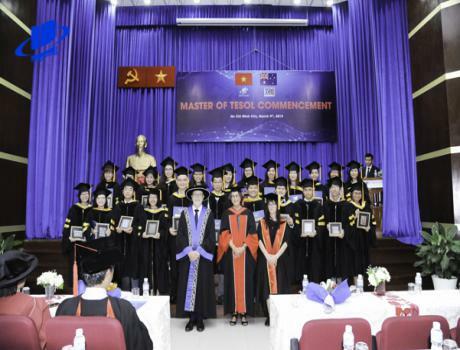 On March 5-6, at Tan Son Nhat Hotel, the first International Education Technology Exhibition in Vietnam was co-organized by the Association of British Educational Technology Providers (BESA) in Vietnam, the Ministry Education and Training and Viet Sin Online Corporation (Vsionglobal), attracting a lot of organizations, enterprises and schools. 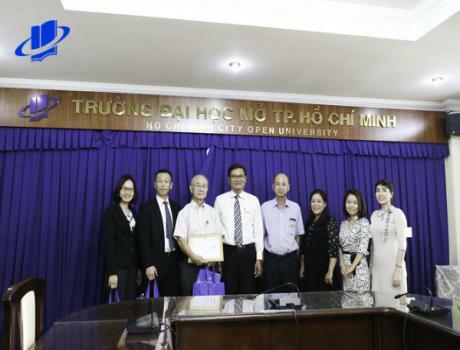 At the Exhibition, Ho Chi Minh City Open University introduced practical educational products, especially Elo – LMS learning system. ELO-LMS is an online teaching and learning system which has no constraint on both time and space. It enables teachers and students to teach, learn and exchange communication materials, practice tests every time and anywhere via the global internet. The pedagogical design is the highest in four aspects of teaching, learning, testing and quality management. Diversity of learning materials: video lectures, online textbooks, multiple choice tests, online essays, discussion exchange forum, timetable, modern learning functions such as SCORM, Online Conference; diverse teaching and learning functions: Allow lecturers to publish library of assignments, lectures, learning materials, student grading, automatic score calculation, assess learning outcomes and manage students. Allow students to register for online lectures, discuss, exchange, take tests, etc. ; have diverse quality and training management functions. There are management tools, training quality statistics, management of learners, trainers, materials, etc., allowing both students and lecturers to self-assess the teaching and learning results. ELO-LMS has been upgraded continuously by developing more interfaces and functional plugins, such as adding OUfordson, expanding learning statistics plugins, advanced teacher task management plugins, learning schedules, and many other upgraded items. 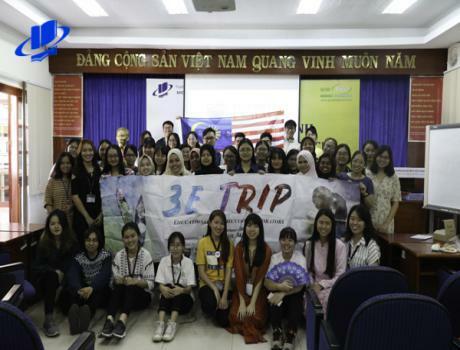 The Exhibition brought many opportunities for international exchanges and enhances 4.0 technology in management and education. 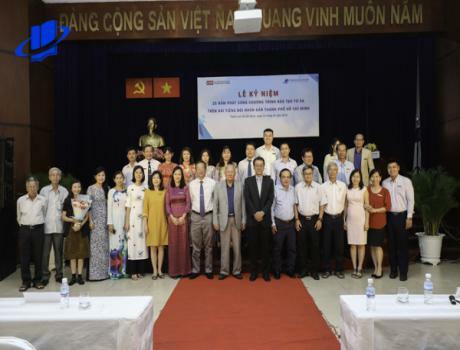 This is also an opportunity for educational managers, students and Vietnamese companies to access, introduce and interact with domestic and foreign partners.